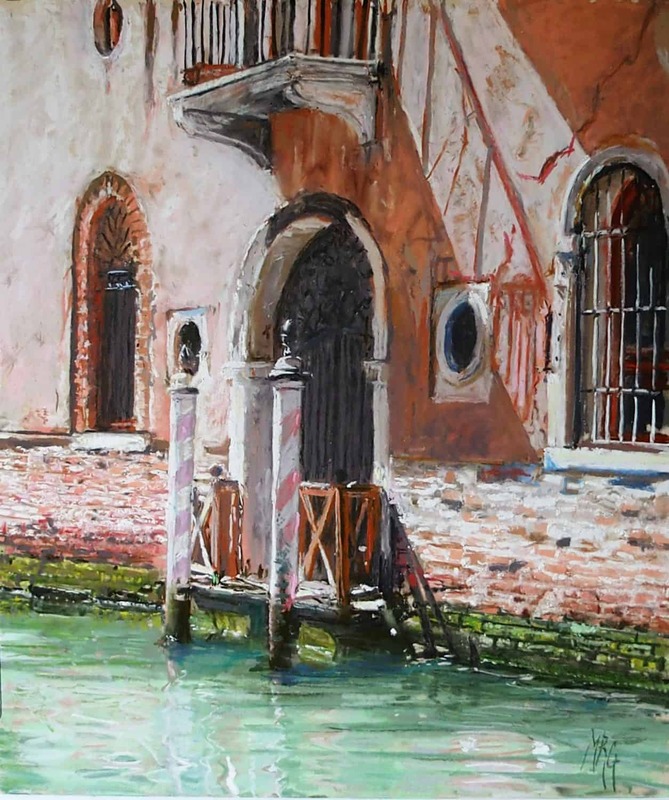 Margaret Glass began her painting career exhibiting at the young age of 20. 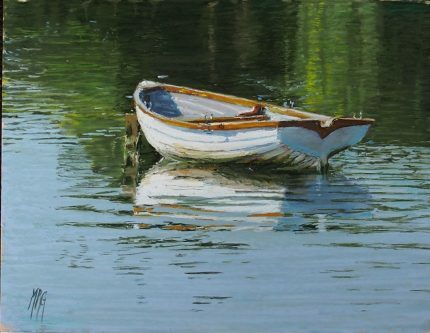 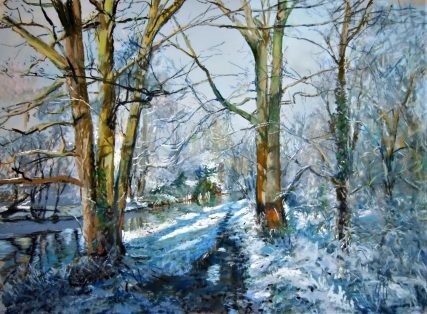 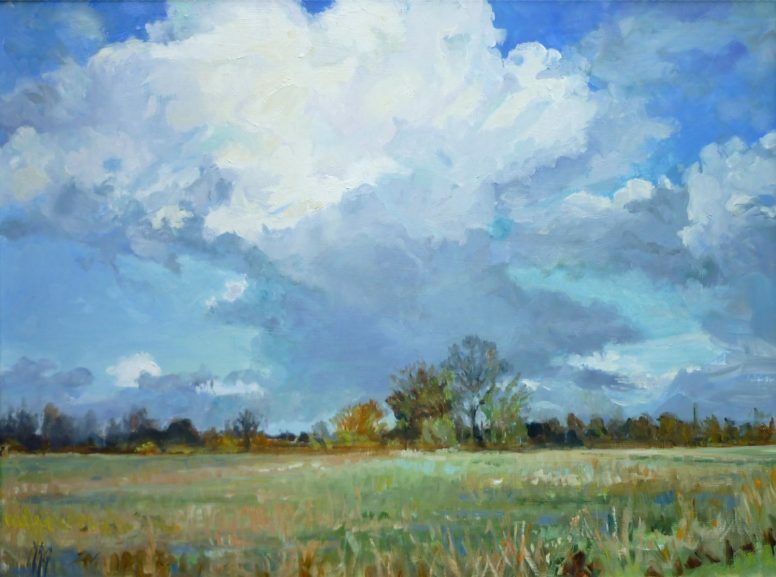 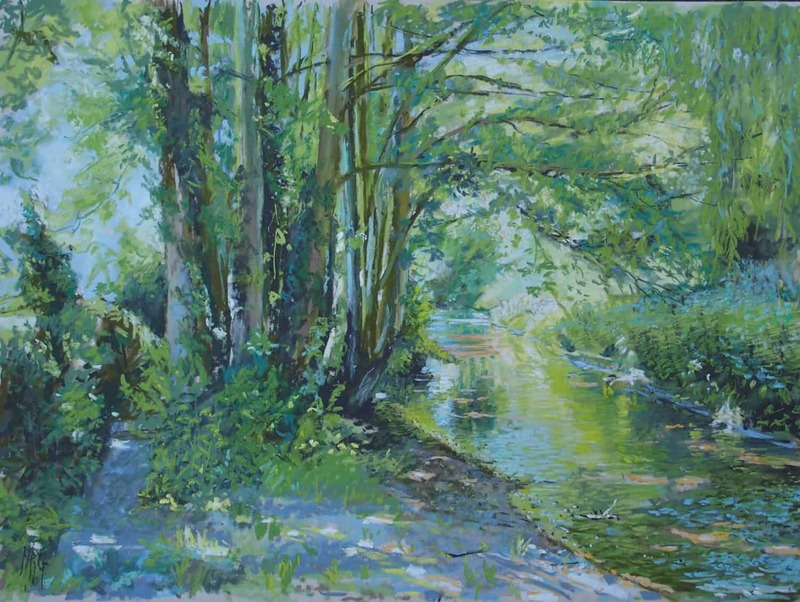 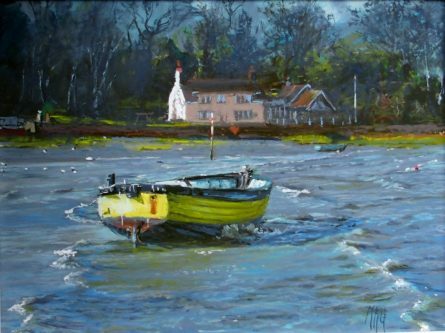 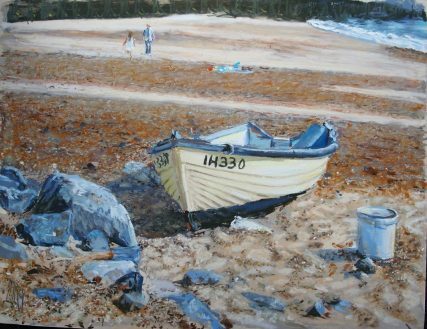 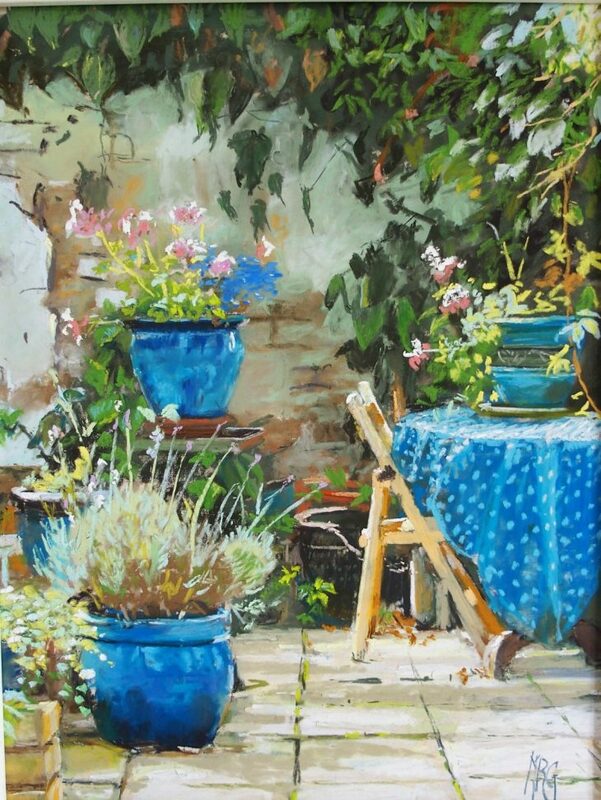 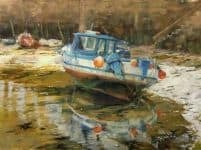 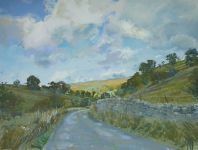 Specialising in the then little known Pastel medium, Margaret has been recognised on both sides of the channel as one of the top contemporary pastellists, being a member of both the Pastel Society, London and La Societe des Patelliste de France. She then turned her attention to the oil medium maintaining her wonderful observation and use of light used in her pastels but with an added richness and strength of texture and colour. She has tutored courses here and in France for the French pastel society and has had one woman exhibitions in the USA, Paris and London.